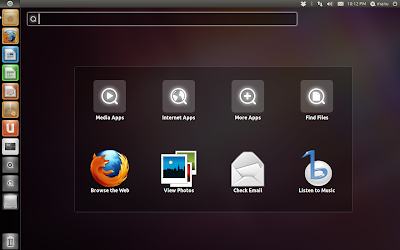 Many long term Ubuntu users have been quite critical towards Ubuntu's new Unity interface. Unity has its share of issues which Canonical is hopeful of rectifying by the next major release, Ubuntu 11.10 Oneiric Ocelot. 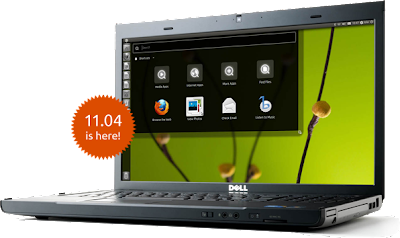 In the mean time, if you are not at all able to adjust with the revamped albeit buggy Unity desktop, there are a bunch of absolutely awesome Ubuntu based distros which runs on other interfaces like KDE, XFCE, LXDE etc. Here is how you install each of them as a different session in Ubuntu 11.04 Natty Narwhal. Linux is all about choice. 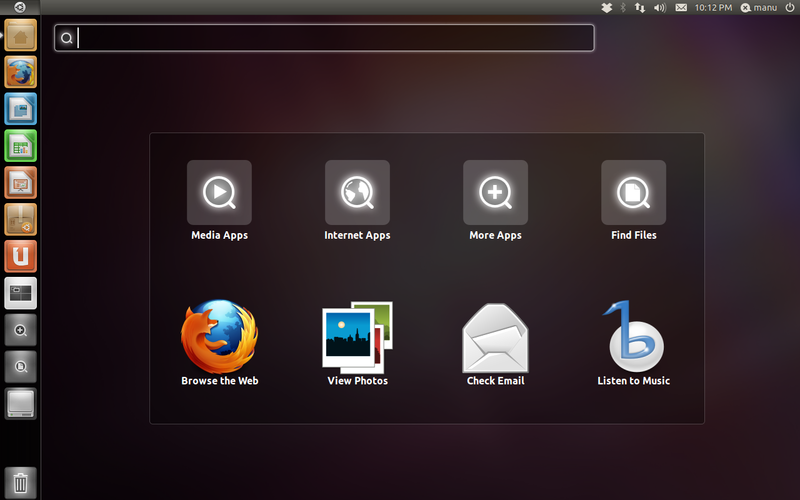 If you don't like Ubuntu 11.04's new Unity interface, simply download and install an alternative distro of your liking. Speaking of alternatives, here are some of the most respected yet official Ubuntu derived distros you need to know. Unity 2D's goal is to provide the Unity desktop shell on hardware platforms that cannot currently support Unity's OpenGL requirements. Simply put, Unity 2D is a lightweight Unity interface that can run smoothly on non accelerated hardwares. Unity 2D is not a default in Ubuntu 11.04 Natty Narwhal and is very much a work in progress. But from Ubuntu 11.10 Oneiric Ocelot onwards, Unity 2D will replace classic GNOME as the default fall back desktop. In order to install Unity 2D in Ubuntu 11.04 Natty Narwhal, copy-paste the following commands into Terminal. Now, if you want to install the latest build of Unity 2D in Ubuntu 11.04 instead of stable Unity build, do the following. Done. Now, simply choose Unity 2D session from Ubuntu login window. Lubuntu is a faster, more lightweight and energy saving variant of Ubuntu based on LXDE desktop, the Lightweight X11 Desktop Environment. Lubuntu is actually not part of the Ubuntu family yet, but might soon become one. According to Distrowatch's statistics, Lubuntu is already popular than Ubuntu derivatives like Kubuntu and Xubuntu and even fares well against such established names like Mandriva. Lubuntu project started off in 2008 only. Install Lubuntu in Ubuntu 11.04 by doing the following in Terminal. Done. Lubuntu desktop will now be available within your Ubuntu GDM login window as a different session already. Kubuntu is Ubuntu's KDE based desktop. Kubuntu does not have a good rapport among KDE users and it is considered to be one of the worst implementations of KDE among other Linux distros running KDE. Though I haven't tested it out myself, latest Kubuntu 11.04 is considered to be a much improved version. Install Kubuntu in Ubuntu 11.04 Natty Narwhal by doing the following in Terminal. Done. 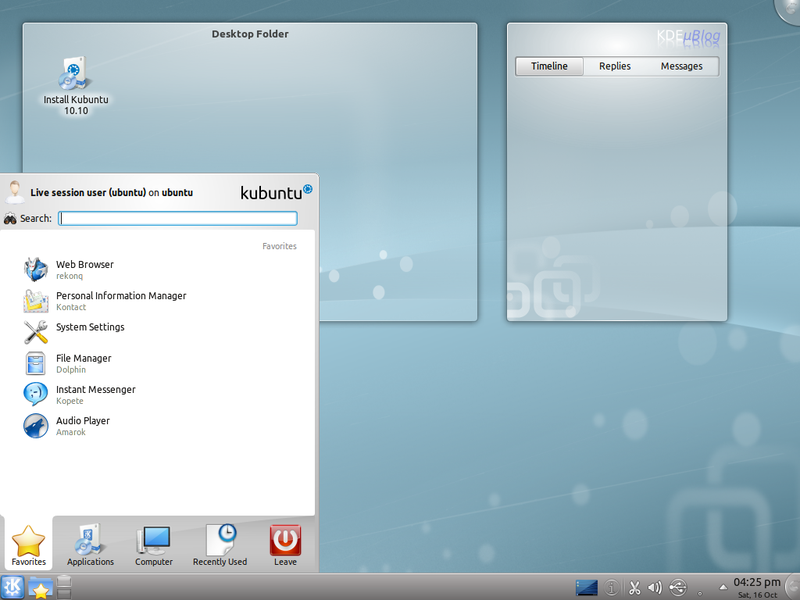 As before, select Kubuntu session from GDM. Xubuntu is a Canonical Ltd. recognized, community maintained derivative of the Ubuntu operating system, based on lightweight Xfce desktop environment. 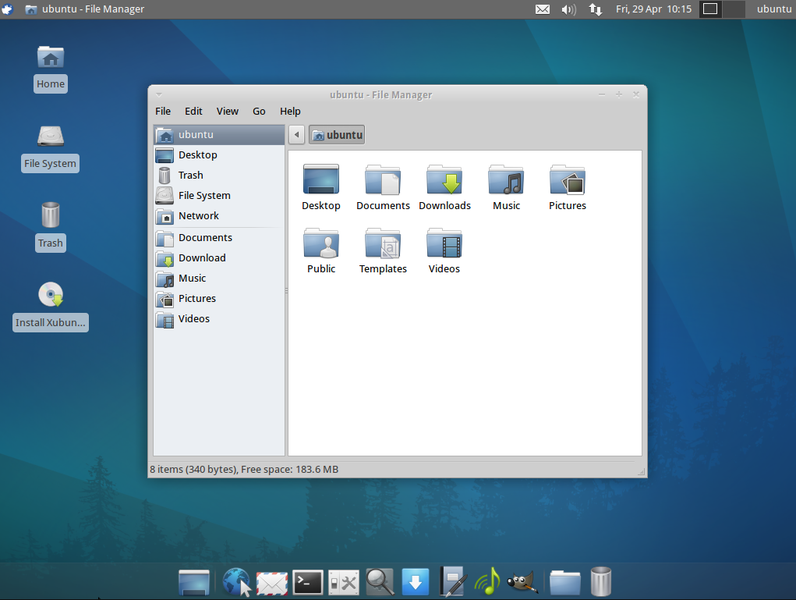 Similar to Lubuntu's LXDE environment, the Xfce desktop environment is intended to use fewer system resources than the default Ubuntu Unity desktop. The Xubuntu developers claim that the minimum RAM Xubuntu can be run on is 128 MB, with 256 MB of RAM strongly recommended. Install Xubuntu in Ubuntu 11.04 Natty Narwhal by doing the following in Terminal. Done. Now, simply select Xubuntu session from Ubuntu GDM login window. Hope you enjoyed the list. There are other immensely popular yet unofficial Ubuntu derivatives as well. Some of them include Elementary OS, Pinguy OS, Linux Mint and Bodhi Linux among others. Thanks for reading Tech Drive-in.